The DHB-E SL electronic unit offers all the major comfort settings you would expect to find in any electronically controlled instantaneous water heater. 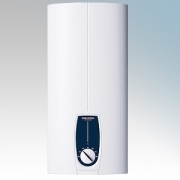 The actively-controlled heating output compensates for pressure fluctuations in the water supply. 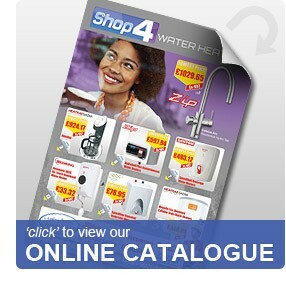 Stiebel Eltron DHB-E SLi Instantaneous Water Heater There are 3 products.